There are few exceptions to the above habit and one of it is this murukku. 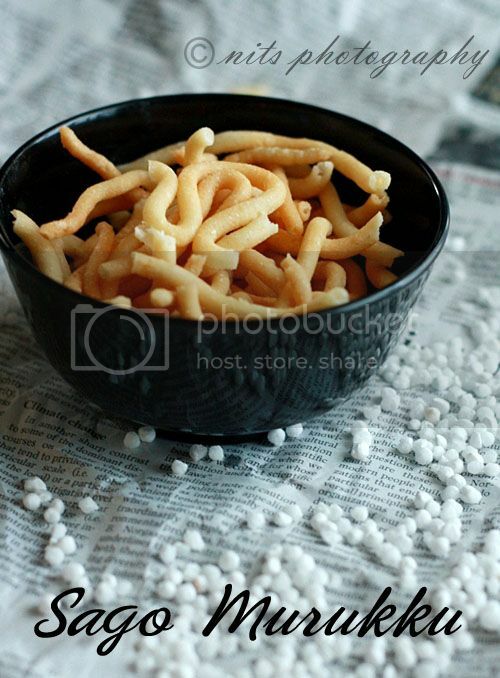 This tangy murukku that mom made for diwali has really become a hit. Its so nice to have at tea time and while it is chill outside. It has the subtle spice along with the tang of curd and lemon and definitely a hint of sago taste which makes it really unique. Soak sago in curd over night. 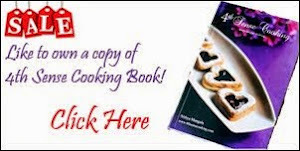 Grind it into a smooth paste along with green chillies, salt and asafoetida. If its too dry, add 1/2 cup of curd and grind it into a smooth paste. Don't add water while grinding. Now take the ground paste into a large mixing plate and add rice flour to it, little by little and mix well. 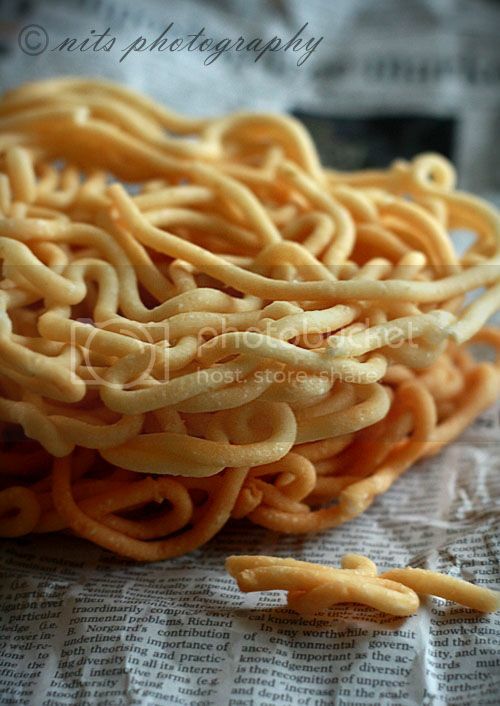 Keep adding rice flour and kneed it until it is firm enough to squeeze while it is put in the murukku maker. This quantity would approximately take in 3 cups of rice flour. Heat 1/3 cup of oil and add it to the dough along with lemon juice and kneed again. 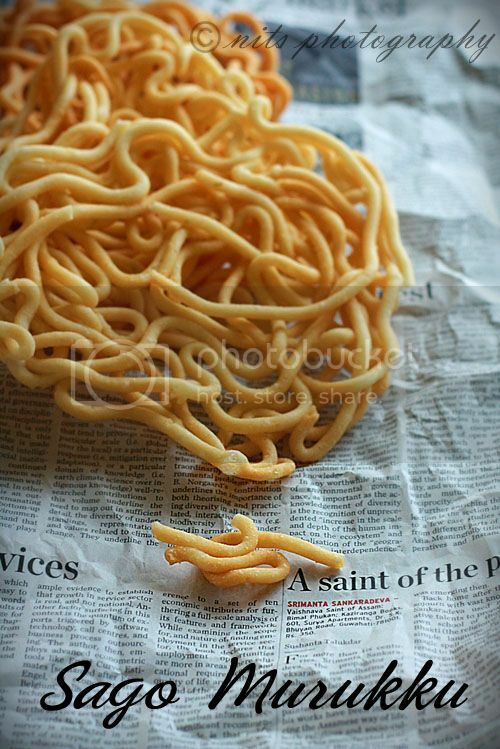 Now put the dough into the murukku maker and squeeze in hot oil. Keep the flame in lower medium and fry until it is crisp and golden evenly. Remove from oil and pat it dry on a news paper. Never used sago for murruku. But I like the idea as it must help bind the rice flour. Never had sago prepared this way..so very interesting and tempting! Quite different from mine, beautifully done Nithya.Will definitely give a try. will definitely try out this recipe as my husband is allergic to chickpea flour and can't have the normal murukku. a very unique and interesting murukku!!! love the combination of bw and color shades in the same pictures!!! 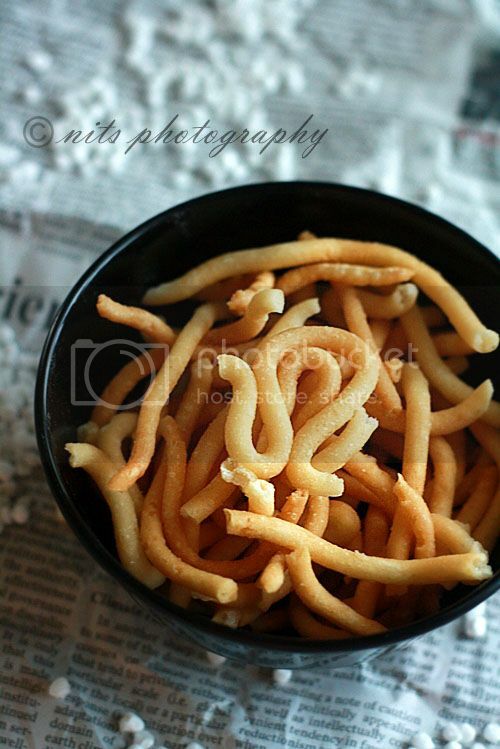 Looks delicious.Now that all the Diwali sweets are over I can make some of these. the muruku looks unique, never tried with sago but why use lemon juice?